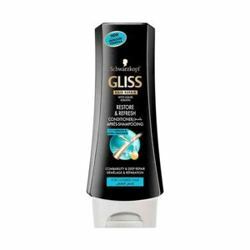 Schwarzkopf Schwarzkopf Gliss Liquid Silk Conditioner Gliss Liquid Silk Gloss conditioner combines actual liquified silk components, Scan Repair Complex and a gloss enhancer that transforms dull, brittle hair into glossy hair. The Scan Repair Complex recognises the needs of your hair and repairs the damaged areas. 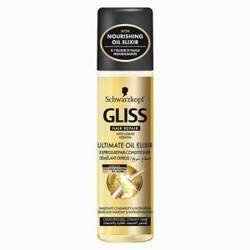 It transforms dull, brittle hair into silky and ultra glossy hair. 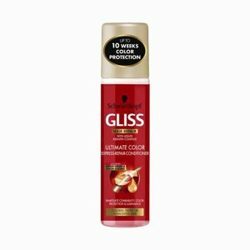 Product #: Regular price: Rs.750INR416(Sale ends 01 January ) Available from: DeoBazaar.com Condition: New In stock! Order now! 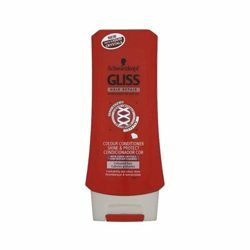 Gliss Liquid Silk Gloss conditioner combines actual liquified silk components, Scan Repair Complex and a gloss enhancer that transforms dull, brittle hair into glossy hair. 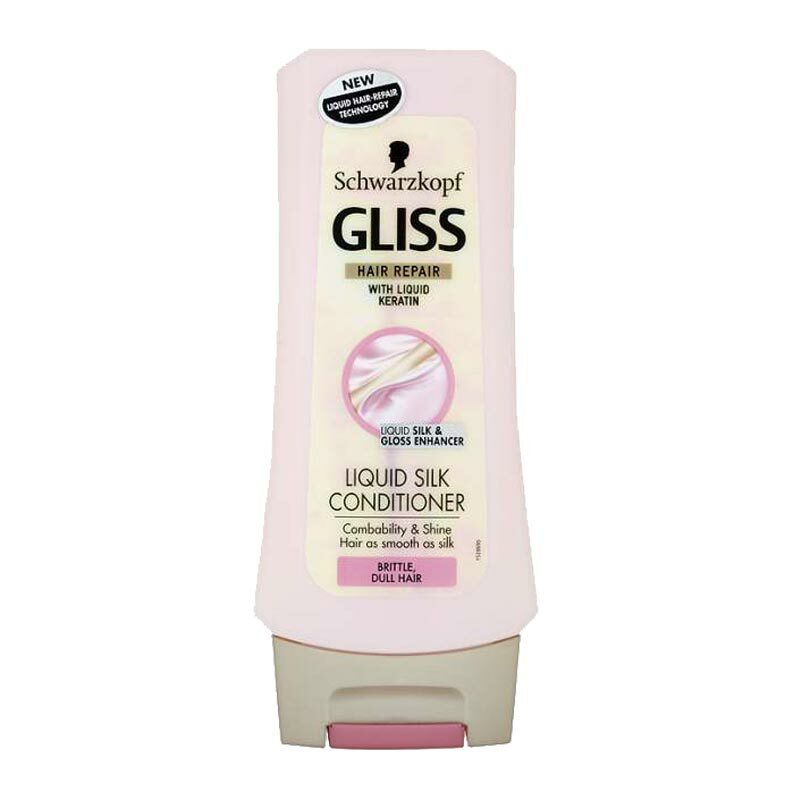 The Scan Repair Complex recognises the needs of your hair and repairs the damaged areas. 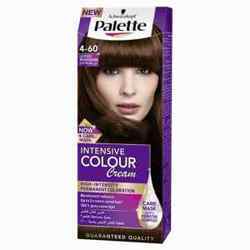 It transforms dull, brittle hair into silky and ultra glossy hair.